1908: Japanese Christian Institute in Los Angeles established. 1933: Filipino Christian Church founded. 1942: Japanese Christians sent to internment camps. 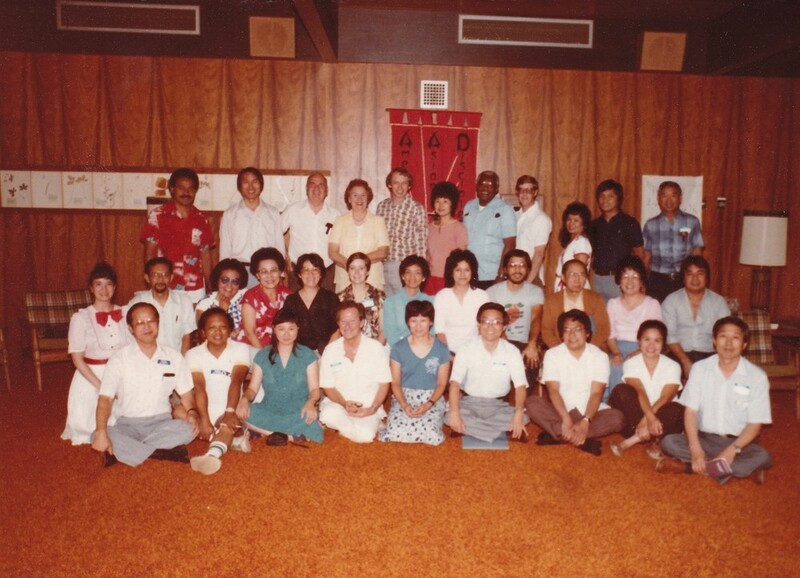 1979: Second consultation of Asian Disciples held. The name is changed to American Asian Disciples (AAD). At the General Assembly, the American Asian Disciples is officially recognized. 1980: First AAD Convocation held in Indianapolis. David Kagiwada is elected as the first convener. 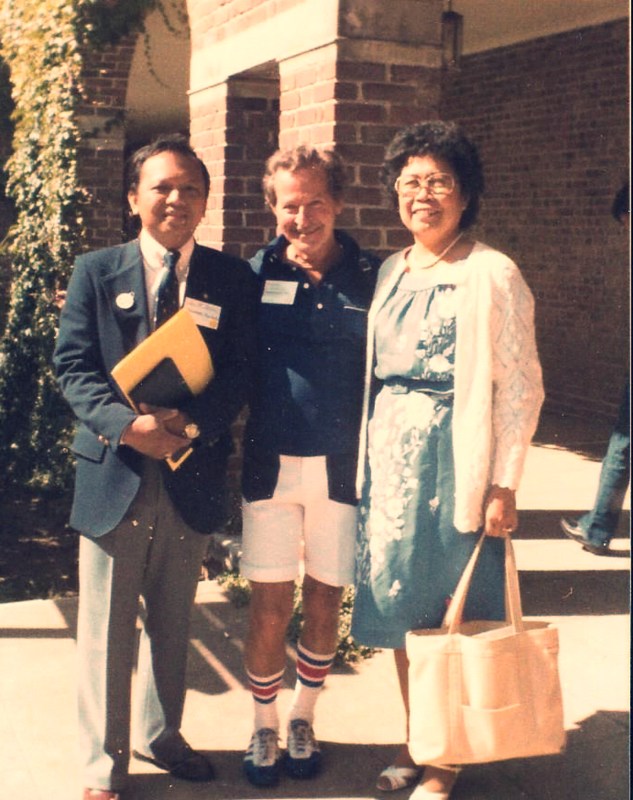 1996: AAD becomes the North American Pacific/Asian Disciples (NAPAD). 2001: Patricia (Cisa) Payuyo is elected First Vice-Moderator of the General Assembly. 2005: Carolyn Ho is elected First Vice-Moderator of the General Assembly. 2011: Rev. Dr. Geunhee Yu retired. NAPAD’s Board of Directors nominated Rev. Jinsuk Chun as the next Executive Pastor. 2012: The 17th NAPAD Convocation elected Rev. Jinsuk Chun as the Executive Pastor. 2015: Rev. Jinsuk Chun resigns from his position as Executive Pastor. 2016: The 19th NAPAD Convocation elected Rev. Chung Seong Kim as Interim Executive Pastor. 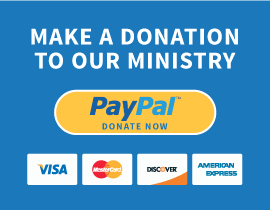 2018: The 20th NAPAD convocation elected Rev. 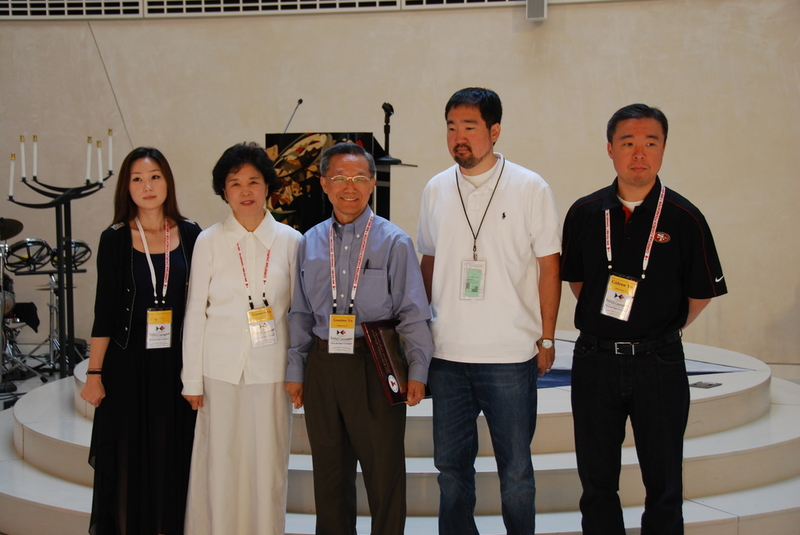 Chung Seong Kim as Executive Pastor.